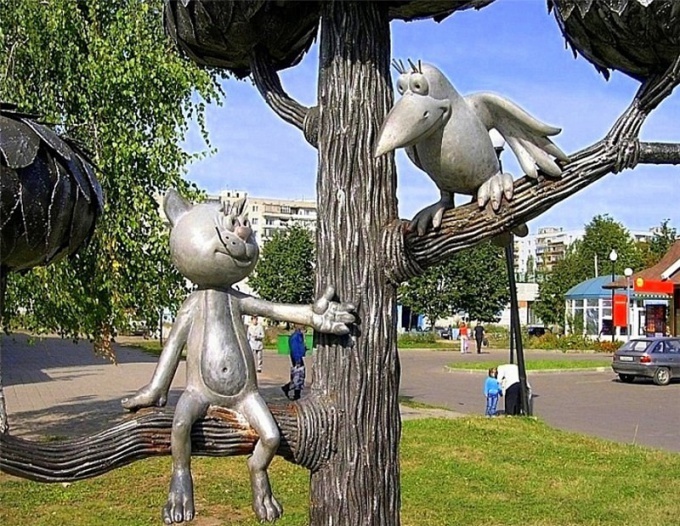 Every Russian city has its own attractions, recreation, cultural, Wellness, entertainment centers where you can spend your free time, take a walk with your child, to entertain him. In Voronezh such places. If the child's age from 2 to 10 years, will visit the biggest and unique of its kind children's center Star&Mlad in city Park Grad. Its territory is 2000 sq. m., and recreation areas here so much that one day you will hardly cover all. Because in this place you can come more than once. Here the animators, teachers, educators. Includes center eight gaming areas. Among them Speedway, children's theatre, creative room, room of mother and child and others. Be sure to go to Voronezh Oceanarium, in which the child can show a lot of aquariums, terrariums, cages with marine animals and various species of fish. The aquarium is located on the territory of the city Castle. By the way, this kind of complexes exist on the territory of Russia only in three places – in Voronezh, Sochi and Saint-Petersburg. Young viewers will be interested to visit Voronezh planetarium. Program presented by the set, designed not only for adults but also for kids starting from 4 years of age. The complex is situated at Generala lizyukova. Go next weekend with a child in one of the entertainment centers located near your home. Among them is the amusement Park CRAZY PARK, entertainment complex "Parnassus" center "Maksimir", entertainment center "Igromax", aquapark Fishka, "Not the macrame" - paintball club. In the winter, work successfully in all parts of the city ice rinks. Visit their whole family. If there are no skates available, stop the choice on those rinks where there is a rental skates of different sizes. Don't forget that in Voronezh operates year-round circus, performance that demonstrates how a troupe of the city, and visiting artists, among them there are world famous groups. Voronezh opens the doors of theaters for children for moms, dads and their children. Increase cultural education of your child, accustoming him to the theater arts from a young age. Ask the children's productions in Voronezh theatres – "the Clown", "Wonderland", TYUZ (Theater of young spectators). In each district of Voronezh there are children's centres of development for children of different ages. In the centres there are mugs on interests, development groups, health care team, are consulted professionals, teachers, children's doctors.